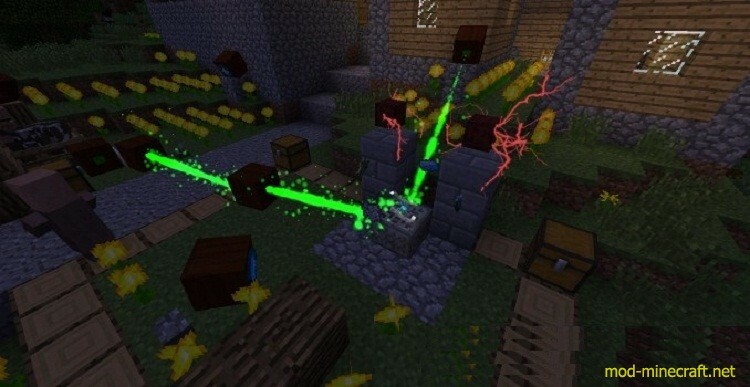 Botania Mod 1.11.2/1.10.2 is a tech mod in essence. The theme is natural magic. By the very base of the mod, as the title would give you the idea is flora. Of course, it is not limited to that. Most of the info on Botania Mod can be found inside the game, in the Lexica Botania, the mod’s “documentation book”. 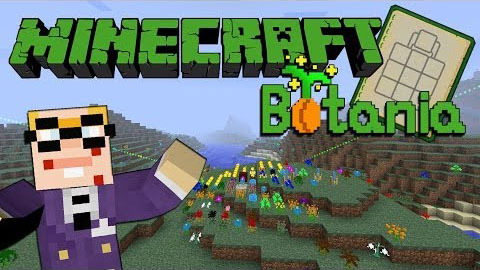 You can craft it pretty easily with a book and any type of sapling. Decorate your worlds with colors. Botania generates a total of sixteen new flowers, all of these are used both for decoration and crafting. As a bonus, they have shiny particles and can be used for dyeing. With an original, aim and time based power system, Botania has a much different feel than your typical magic or tech mod. 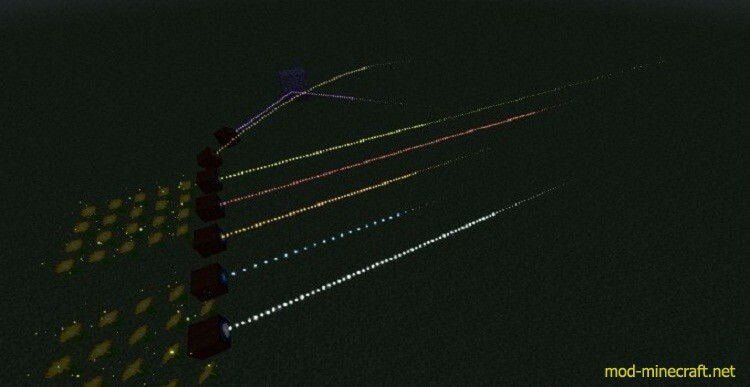 Controlling Mana and seeing it flow in real time can bring a new light to your base. Botania takes the work to the world, with a no GUIs for interaction philosophy and careful design to make sure almost everything is perfectly automatable within itself. Given some thought, of course. 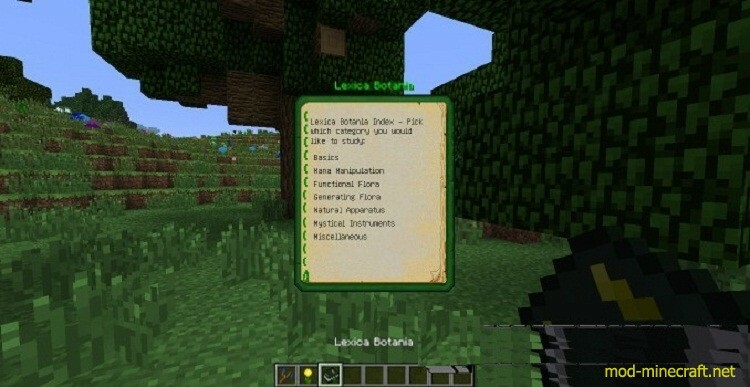 The Lexica Botania is the compedium of knowledge of this mod, easilly craftable in-game via a book and a sapling, it gives you all the information you’d ever need to know about Botania. With hundreds of different items and blocks and infinite manners of putting them together, Botania is packed with a ton of content. Much more content is hidden under the item list with the challenges it presents. Utilize or provide renewable resources where possible. Provide an immersive experience overall. A look at the Power System in action, creating water runes. Various lenses you can put on your Mana Spreaders to change their behaviour. 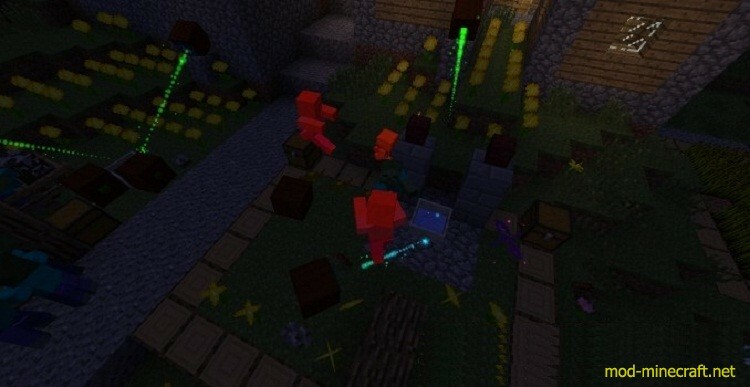 The Heisei Dream, one of the flowers currently implemented, turns mobs against eachother. To get started in Botania, one needs to find magical flowers around the world, they spawn in one of 16 colors. These flowers can be made into petals, which are the main crafting material in the mod. An ingame documentation book exists, in the form of the Lexica Botania. It tells you how the mod works. You can make it by combining a book with any sapling. The Mana can also be applied for other tasks, such as Runic Infusion (see video below), enchanting, repairing tools or powering magical artifacts.